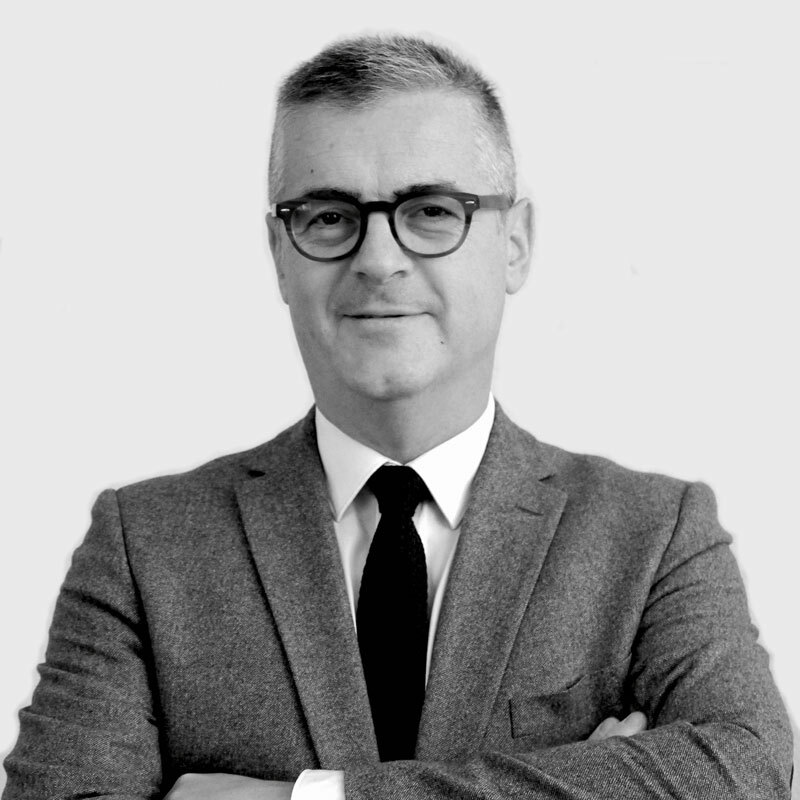 After having taken his oath in 1997, Phillippe PACHOUD started his career at FROMONT-BRIENS & Associés and then went on to work for FIDAL, LANDWELL and Joseph AGUERA & Associés. He founded his own law firm in 2006, and was joined by Xavier BLUNAT in 2011, to create VOLTAIRE AVOCATS LYON. Philippe PACHOUD exclusively provides counsel, especially on matters related to collective negotiation and the organisation of working time.